Born and raised in the United States, Chandie Yawn-Nelson used to be a normal worker at InterCall. She started to come to fame after she got married to the actor and singer Joey Lawrence. The two have been in a married relationship for over a decade now. They are living their happy married life with two daughters Charleston “Charli” Lawrence, and Liberty Grace Lawrence. Chandie Yawn-Nelson was born in 1976, in the United States. Chandie spent her childhood in her hometown where she also completed her high school level. After she completed high school, she attended and graduated from Auburn University, Alabama. Chandie began her career working in one of the largest conference and collaboration service providers, InterCall. While she was working with InterCall, she showed utmost dedication in reinventing herself and the company. 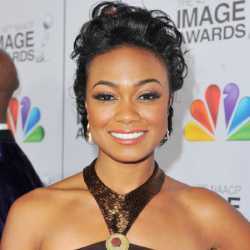 She started to come in fame after she got married to Joey Lawrence, an American singer, actor, and a game show host. As of now, there is no detail regarding her professional career. It's been a while since she hasn’t made any headlines for professional status. 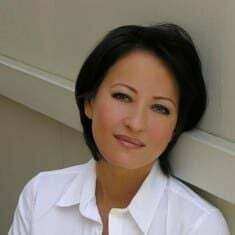 Chandie initially collected a decent sum of money from her work in InterCall, however, the further details about her career is not known which keeps her exact net worth beyond the media radar. Talking of her husband Joey Lawrence, his net worth is estimated to be around $6 million. 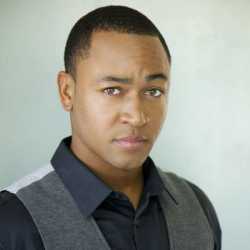 His net worth stems from his successful acting career as well as recording career. Joey started his career from a Cracker Jack Commercial when he was just 5. 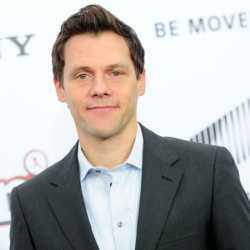 Joey has worked in several films and TV series, and sound recordings. Some of Joey's successful film and series credits include Blossom, Gimme a Break! And Brotherly Love. He also made a guest appearance on shows such as CSI: NY and American Dreams. In 2016, Joey listed his house for sale at $2.249 million which he brought 5 years ago for $1,442,500. Did Chandie's Husband Joey File For Bankruptcy? In July 2017, Joey and Chandie filed for bankruptcy with just $8,000 in the bank and $60 in cash with a giant $355,517.27 in liabilities that include $132,000 in credit card bills, $1000,000 owned for automobiles, $88,00 in back taxes, $54,000 in unpaid rent and $32,000 for an unpaid loan. According to Joey's original bankruptcy filing, he made $534,000 in 2015 while he earned far less in 2016, taking home just $58,000. He even claimed that he earns about $6,966 per month, including $2,500 in residuals. But according to the documents, his monthly expenses were far higher than his income which is estimated to be around $25,505.35 per month, leaving him $18,539.35 a month in the loan. After the Bankruptcy, they even sold some of their second handed items, including clothes, accessories, and furniture to help their financial situation. Chandie Yawn-Nelson is a married woman. 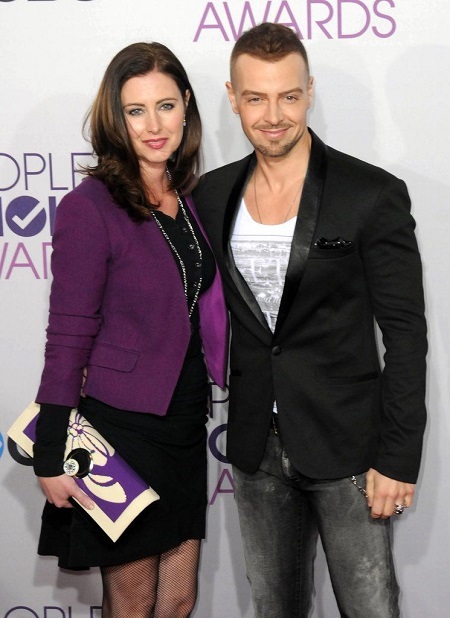 She got married to an American actor and singer Joey Lawrence on July 3, 2005. Chandie and Joey dated for almost six months after getting together in earlier 2005. After their marriage, the couple welcomed their first child, Charleston “Charli” Lawrence on May 10, 2006. Four Years later, the family of three was blessed with a second daughter Liberty Grace she on March 4th, 2010. As of now, Yawn-Nelson is living a happy life with her spouse and two daughters. 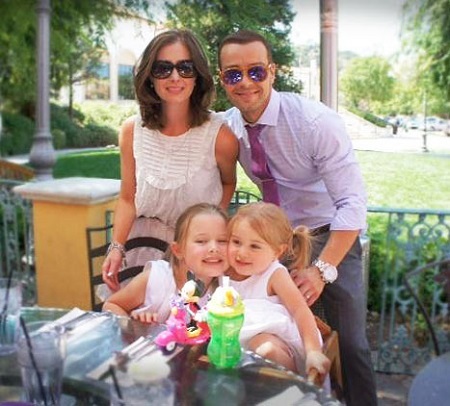 Who Was Chandie Yawn-Nelson’s Husband Joey Lawrence Married To Before? 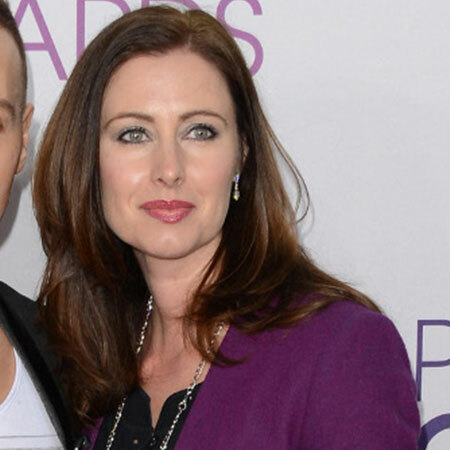 Before Joey Lawrence married Chandie, he was married to Michelle Vella. They were married for two years before they separated due to their mutual feud. They got married on August 24th, 2002. Their marriage could not last for long and they got divorced in 2004. According to the source, Lawrence also had some other relationships before he met his first wife Michelle. 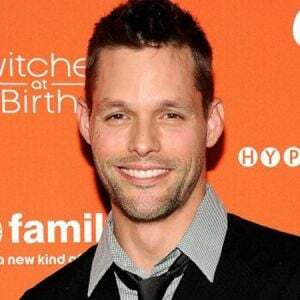 Katherine Heigl, Jennifer Love Hewitt, Keris Russell, and Kim Kardashian are some of the known popular names of the woman Joey dated before his first marriage to Michelle.